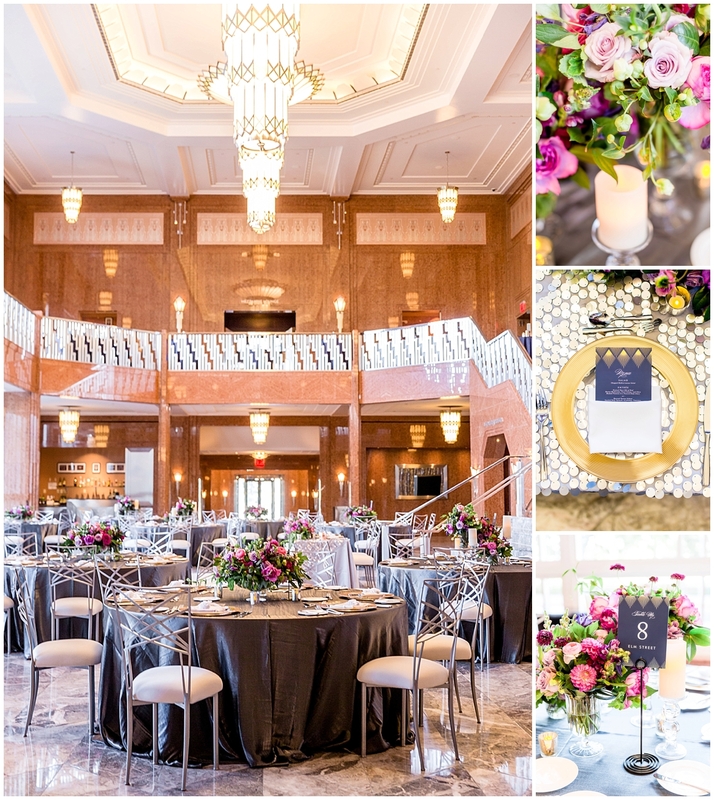 Scheme Events is back at The Smith Center and we are so excited to share Kelley and Constantine’s beautiful Las Vegas wedding with you. 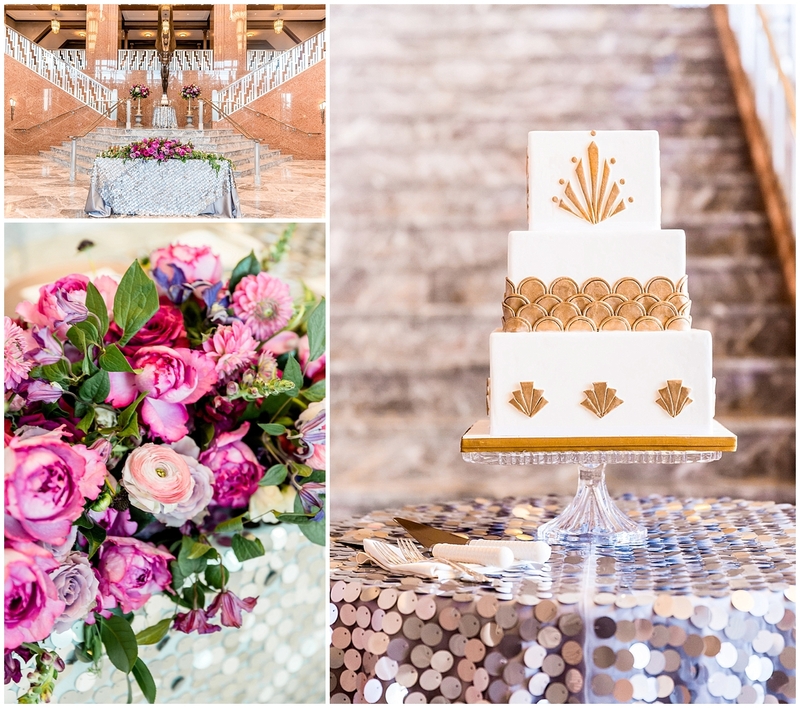 The metallic touches paired with loose garden floral made for a wonderful day. 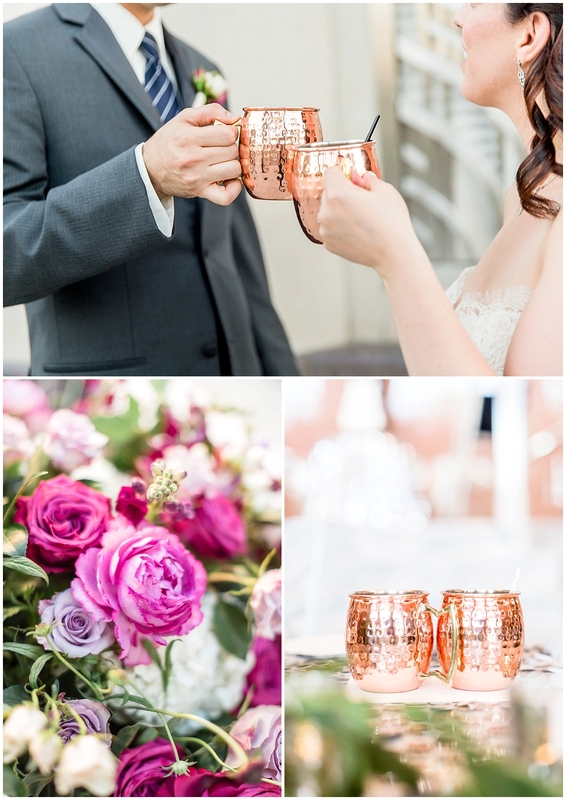 Please enjoy the gorgeous photos captured by Norina Kaye Photography. 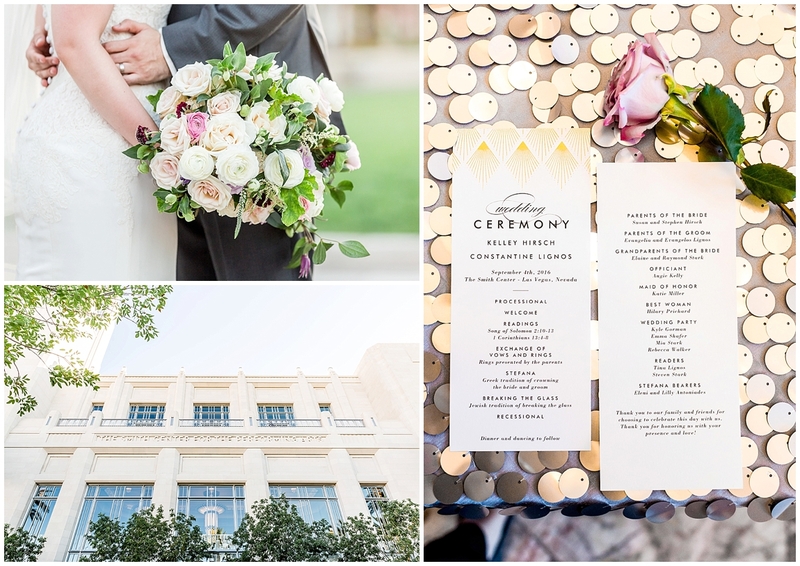 Design is always important to our Scheme couples, but Kelley and Constantine put their ceremony program at equal priority and we LOVED that. 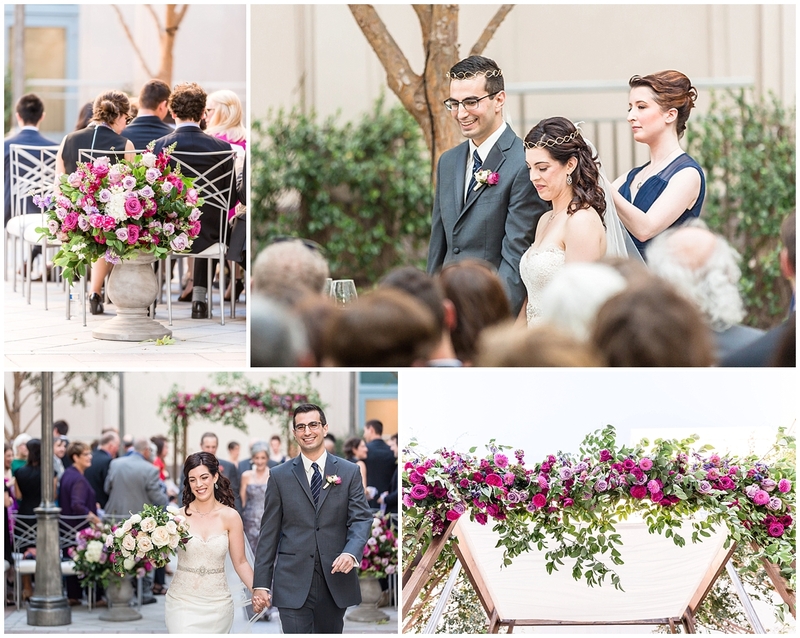 Angie Kelly of Peachy Keen Unions created a memorable ceremony with tons of personal touches including the crowning ceremony highlighted in the Greek Orthodox wedding ceremony. Their maid of honor crowned each of them with thin crowns known as stefana symbolizing the glory being bestowed on them by God. The white ribbon connecting the two crowns symbolized their forever unity. 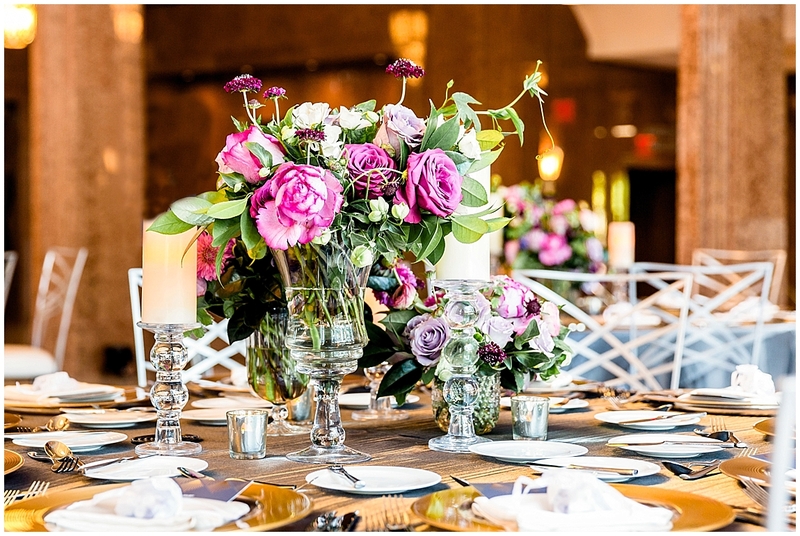 Following the personalized ceremony, guests enjoyed specialty cocktails on the mezzanine level of The Smith Center. Kelley and Constantine then greeted each of their guests as they entered the reception to find their tables named different streets close to their hearts. For instance, they named the table where Constantine’s family enjoyed dinner with the address of their family home. Beautiful couple, phenomenal day, we wish Kelley and Constantine a lifetime of beautiful memories and lots of laughs. 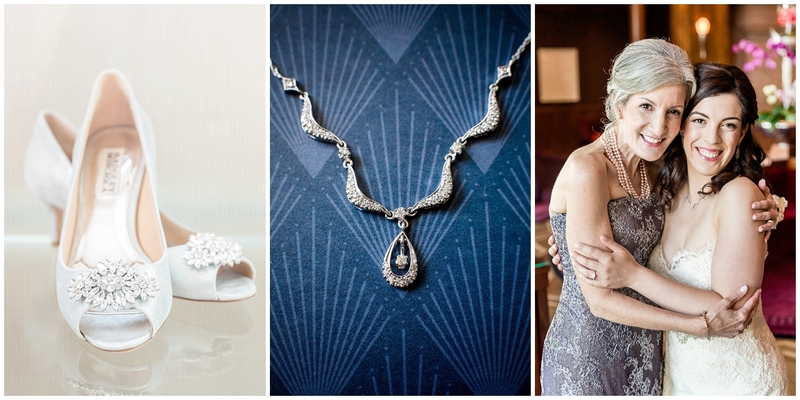 It has been a pleasure being a part of the planning of the first day of the rest of their lives together.